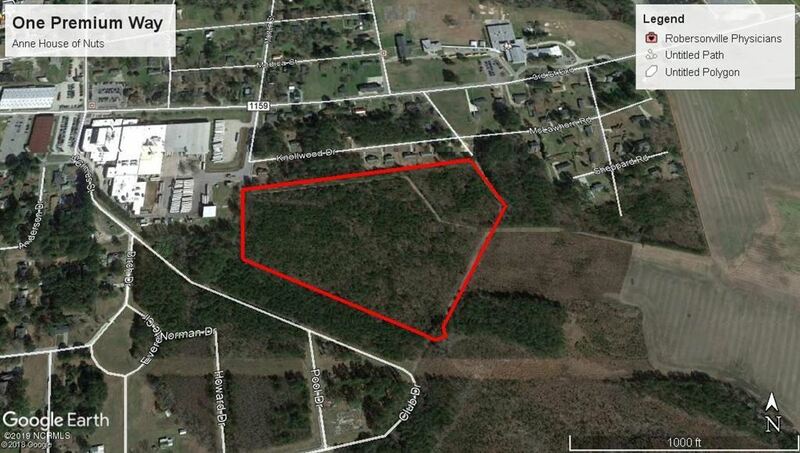 Wooded tract located inside of the town of Robersonville with growing timber. Suitable for future development. At the end of One Premium Way.